A Veeam Vanguard represents Veeam to the highest level in many of the different technology communities in which they engage. 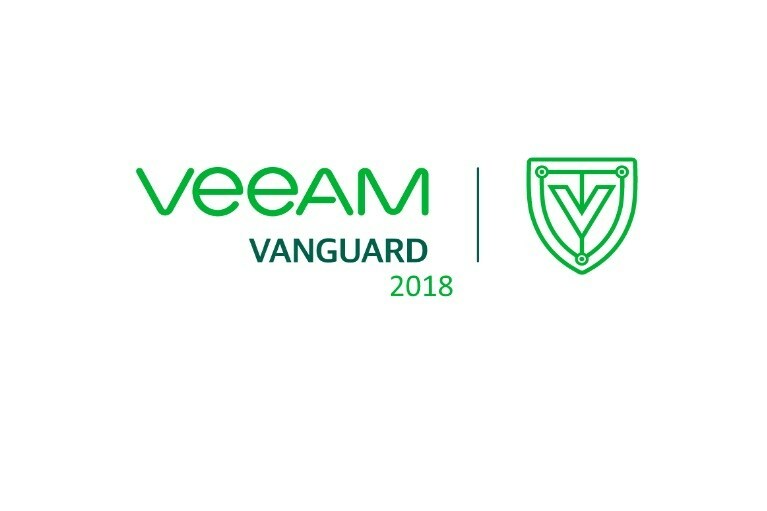 Kevin is one of three Australians selected as a Veeam Vanguard for 2018. These individuals are chosen for their acumen, technical expertise, engagement and style in their activities on and offline. He expressed his excitement at his appointment: "It's a great honour to be appointed as a Vanguard this year. Working together with Veeam and with some eminent evangelists has been an incredible experience. I'm looking forward to working even closer with Veeam to enhance Probax's offerings to our channel partners." Kevin is the Founder and Chief Technology Officer of Probax, providing cloud backup and data protection backup (BaaS), disaster recovery (DRaaS) and archive (AaaS) solutions to the MSP channel since the early 2000's. He is an advocate for all Veeam products; and leading development of Veeam into Probax's data protection management and automation platform for MSPs. Veeam enhances a selection of products for Probax - including licensing, BaaS, DRaaS and an award-winning AaaS solution, Honeycomb Virtual Tape Library. Contact us to find out more about how Probax and Veeam can provide a complementary cloud backup solution for your customers.